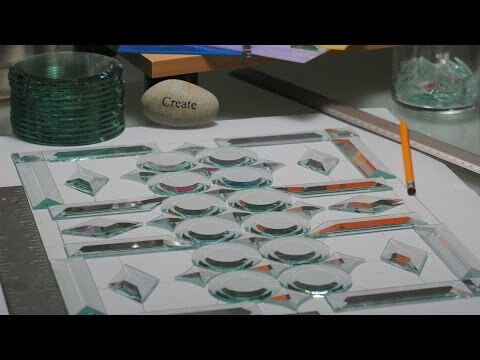 GST produces a long running series of stained glass pattern books and premium glass bevels. 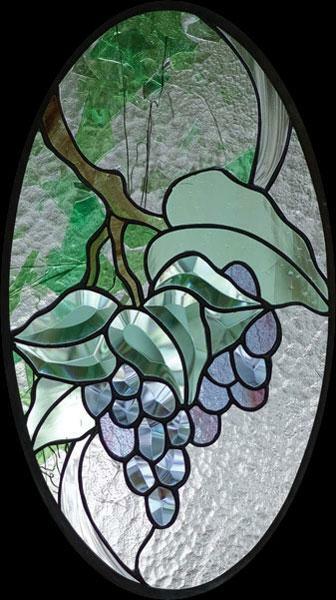 Use this free pattern with the GST bevel cluster GST104C or GST5 to create your own personal vineyard in stained glass. Find even more great GST products here at Delphi.